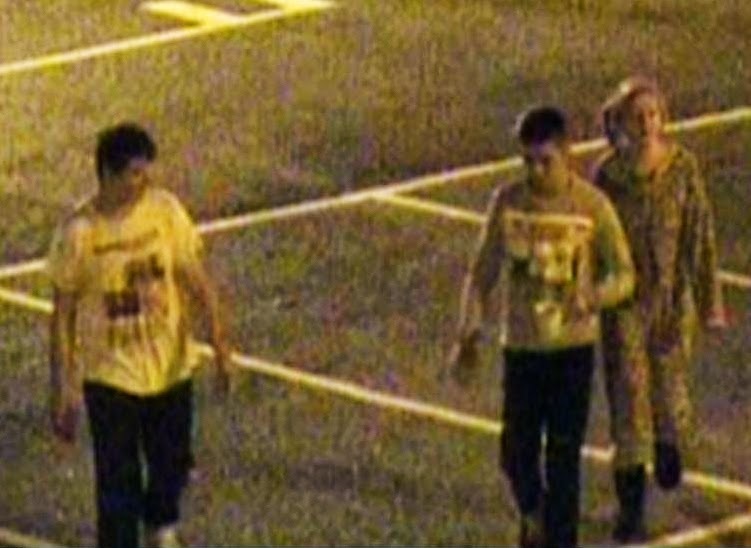 Police have issued images of two youths wanted in connection with one of last month's skip fires in Stone Place car park. 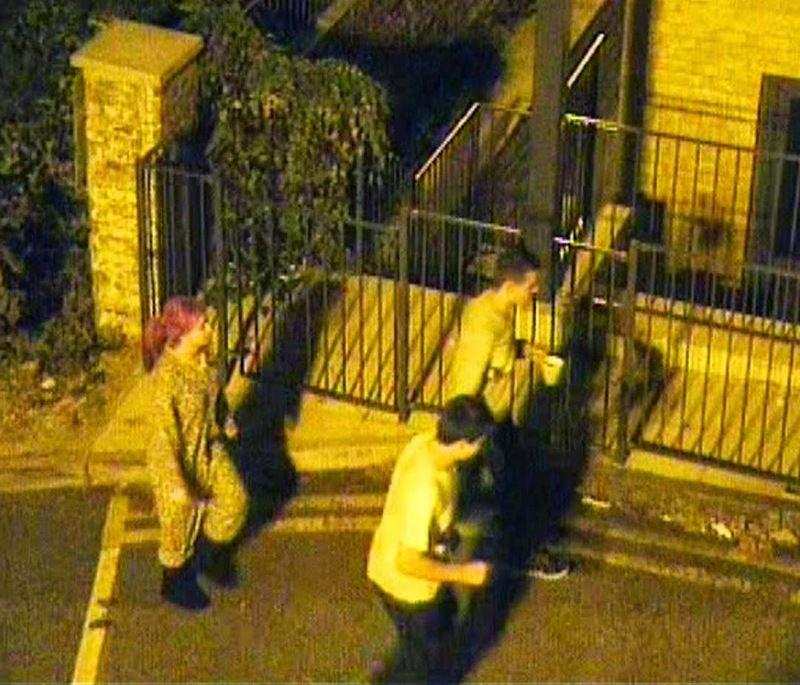 Two males wearing hoodies were caught on CCTV starting the fire just after 2am on Wednesday 17th September. London Fire Brigade was called and managed to put the fire out. 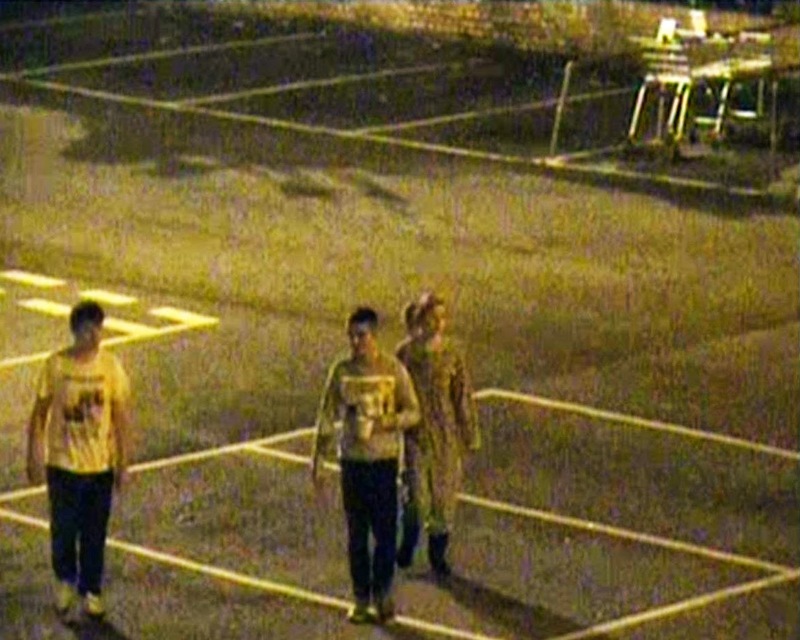 The two lads returned at 3:23am but this time without their hoodies and accompanied by a girl. If you happen to be are one of these individuals, or you know who they individuals are, please contact Sutton Police station on 101. Alternatively, call Crimestoppers anonymously on 0800 555 111. If you see a crime being committed or someone is in danger always call 999.